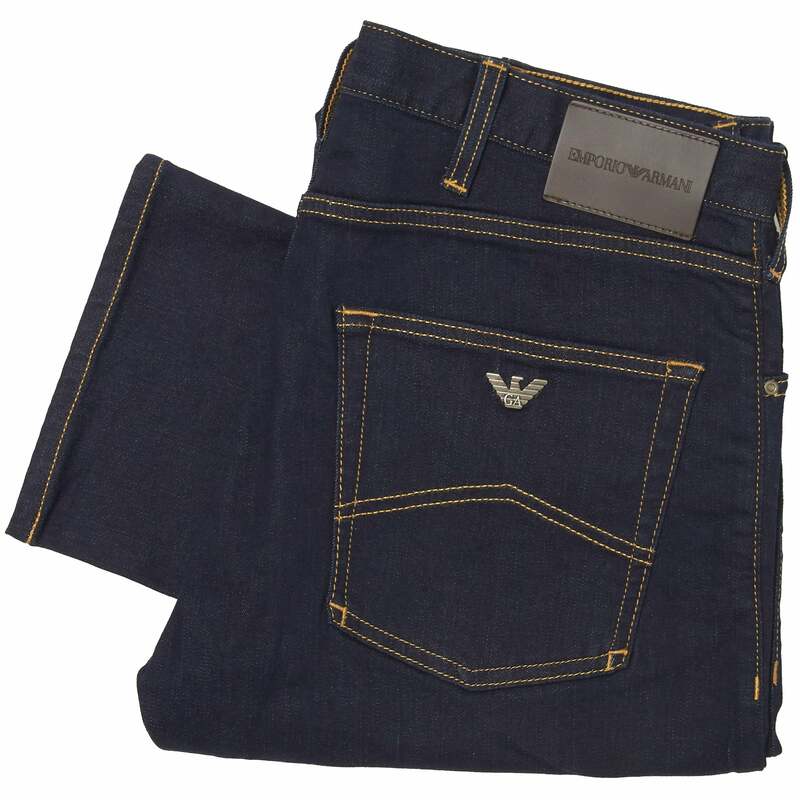 These slim fit mid rise J45 jeans from Emporio Armani are the perfect go-to staple to add to your collection. The jeans feature a 5-pocket design and are constructed from a stretch denim. The jeans also have a zip and button fastening, metal rear pocket logo and visible stitching. This item with guaranteed stretch comfort is an essential addition to any casual outfit. Wear with a t-shirt for a great summer look.